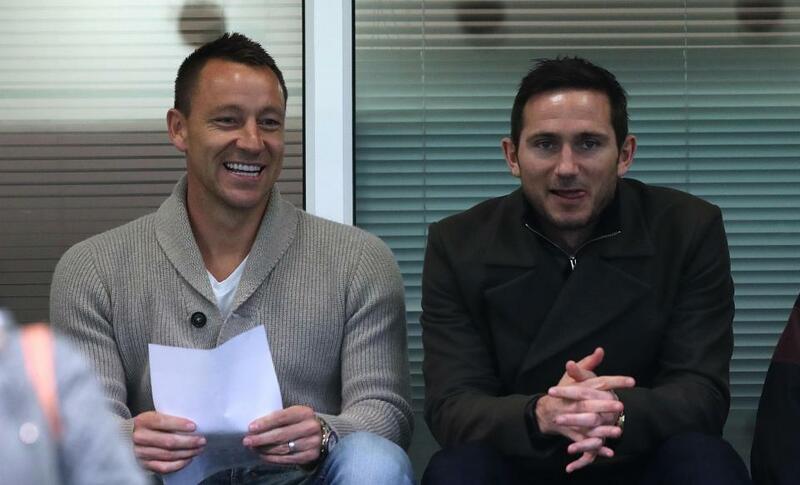 Derby County coach Frank Lampard has revealed he would take John Terry any day but there is a little problem. John Terry is currently out of contract since he left Aston Villa at the end of last season. Though he has been offered to join Chelsea's backroom staff, the England international, however, declined the offer as he still wants to play one year of active football. He has now been linked to joining Frank Lampard side Derby County, however, Frank Lampard has indicated it will be hard for his side to sign his former team-mate due to his high wages. John Terry recently rejected an offer to join Spartak Moscow as he feels the move is not a good one for his family.